Closing Civic Spaces In Nigeria | Referendum March: One feared dead, 112 arrested, 25 injured as police forcefully disperse protesting IPOB women with teargas. Referendum March: One feared dead, 112 arrested, 25 injured as police forcefully disperse protesting IPOB women with teargas. There was an attack from the Nigerian Police on the peaceful and orderly sensitization march organised for Biafran referendum by more than 1000 women of the Indigenous People of Biafra (IPOB). 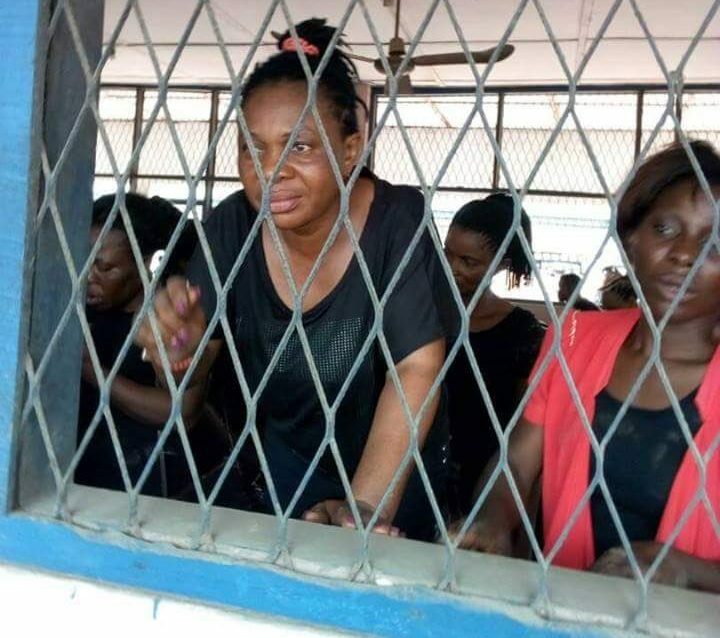 112 women protesters were arrested and remanded in prison while many others sustained injuries as a result of the teargas used to forcefully disperse them. Rights Implicated Rights to Expression and Free Assembly.